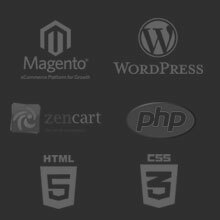 Royal Deer Design is pleased to announce the official launch of the new BDA Partners website. 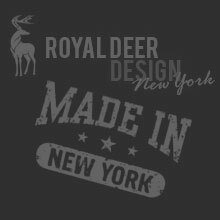 Working closely with BDA Partners to ensure a smooth transition, Royal Deer Design helped to design the new website and branding with updated colors, logos and a new URL. 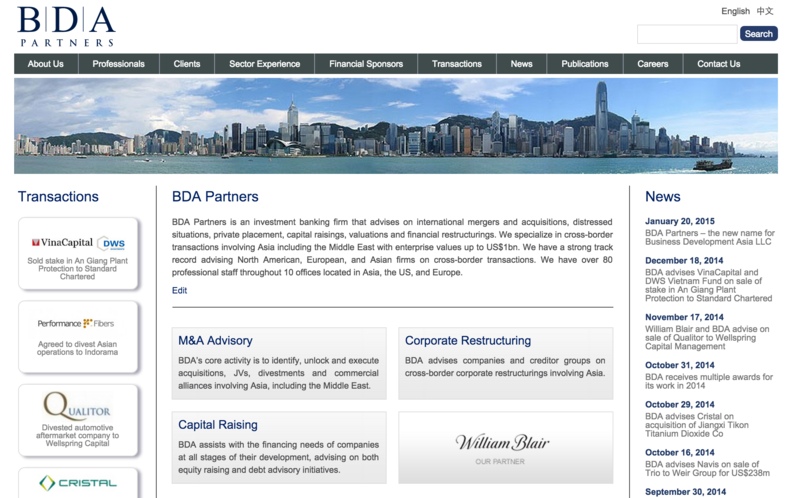 The website and branding relaunch coincide with the company’s name change from Business Development Asia LLC to BDA Partners.